According to Variety, prolific director Spike Lee (BLacKkKlansman, Inside Man, Malcom X) has signed on to adapt the one-man stage play Frederick Douglass Now for the big screen. 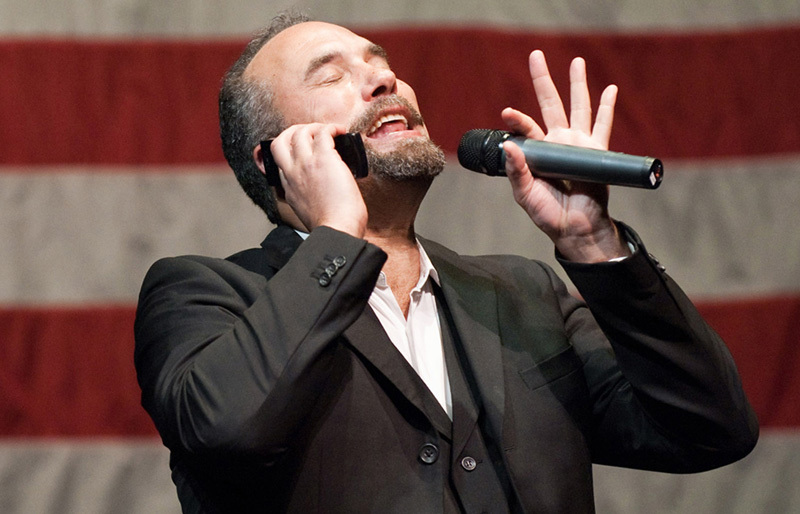 This will be the third of Roger Guenveur Smith’s one-man stage shows that Lee has adapted, after helming Rodney King and A Huey P. Newton Story. For those unaware, Frederick Douglass was one of the nation’s most extraordinary figures, particularly for his work dealing with abolition and early feminism. The legendary orator and publisher made plans with the President for moving freed slaves to the North during the Civil War. Douglass lived from 1818 to 1895. Lee’s last film BlacKkKlansman was a critical success with a current 96% fresh score on Rotten Tomatoes. It made over $87 million worldwide at the box office and $48 million in the US, making it his second-highest domestic grosser. The post Spike Lee to Adapt One-Man Stage Play Frederick Douglass Now appeared first on ComingSoon.net.